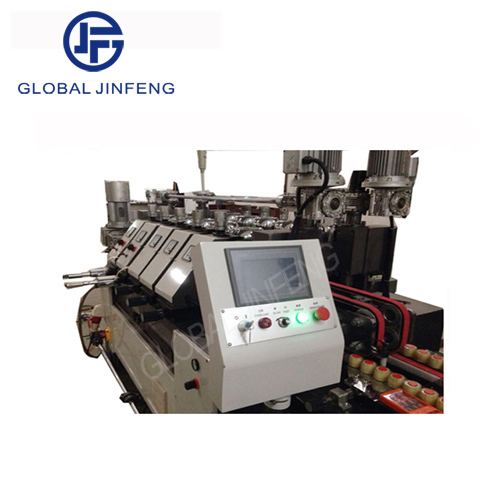 The double edging machine specilized in grinding parallel double edge of flat galss. 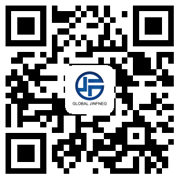 * Glass is delivered horizontally,crude grinding,refine grinding and polishing are finished in due to order. 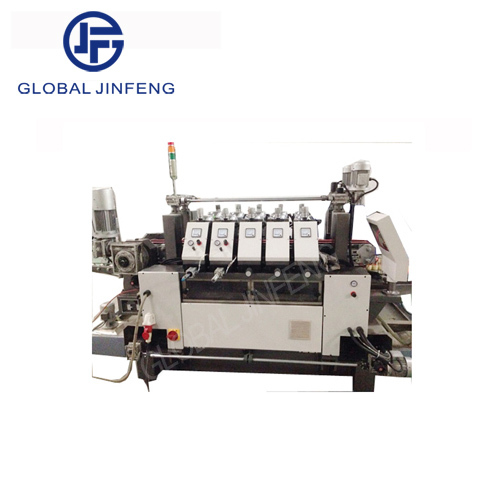 * It adopts advanced machine tool moving technology,parallel processing result in high precision and easy operation. * Use for the bulidig glass and the big glass . * The double edge machine can grinding flate edge ,round egde and so on . *The machine good export to North America, India , Tunisa and so on.